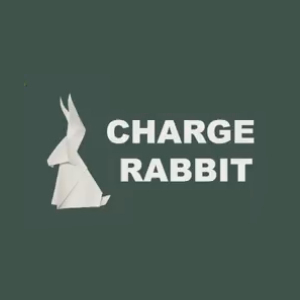 Charge Rabbit is a Shopify app that enables store owners to receive recurring payments from subscription/membership products. It was developed by Corknine Development. Charge Rabbit is an eCommerce solution that enables organizations to earn recurring revenue for memberships and subscriptions for Shopify stores.